Known for the lush bluegrass growing in its fertile pastures, Kentucky is also home to rapidly growing lottery instant game revenues. 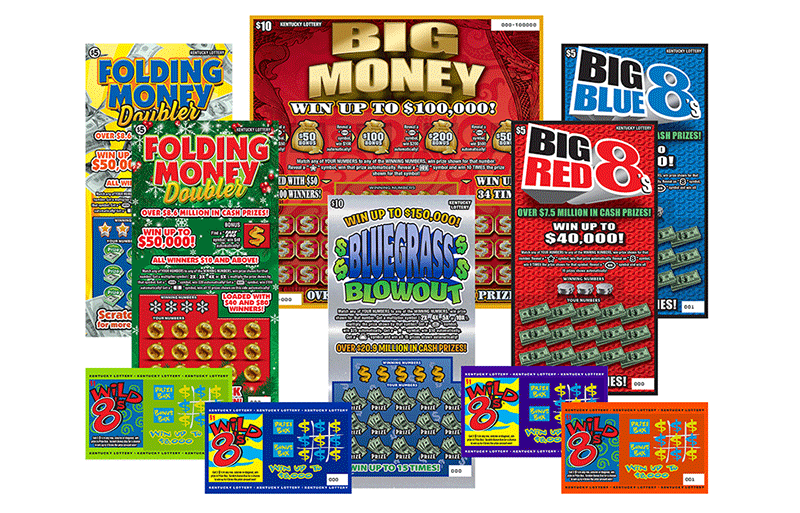 In the first half of FY2019 (July-December), the Kentucky Lottery’s Scratch-off ticket sales were up 5.3% from the previous period last year. Sales of $20 Scratch-offs have seen a nearly 82% increase from the previous year. What’s behind the increase? Well for starters, the Kentucky Lottery—which just celebrated its 30th anniversary—moved to an instant product category management program with its provider. 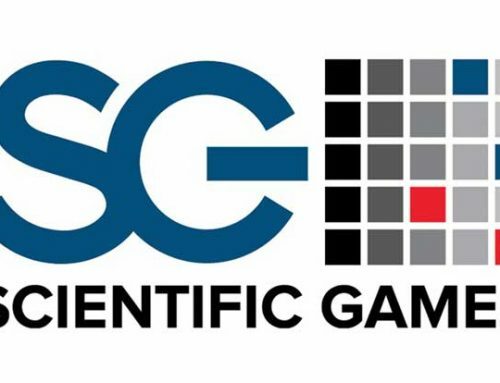 Now every aspect of its Scratch-offs are managed through the Scientific Games Enhanced Partnership (SGEP) program from Scientific Games’ new 41,000-square-foot, state-of-the-art facility in Louisville, Kentucky. Since SGEP launched in September 2018, instant game retail sales have increased 9.32% in less than four months, and the Kentucky Lottery sales force has reduced out-of-stocks to less than 6%. 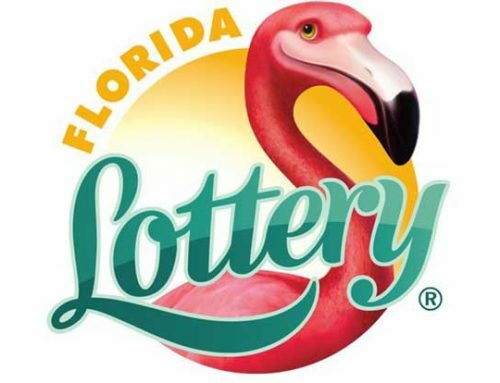 “My experience with this partnership during my 17 years with the Florida Lottery was really what gave me the confidence that this program would work in Kentucky. 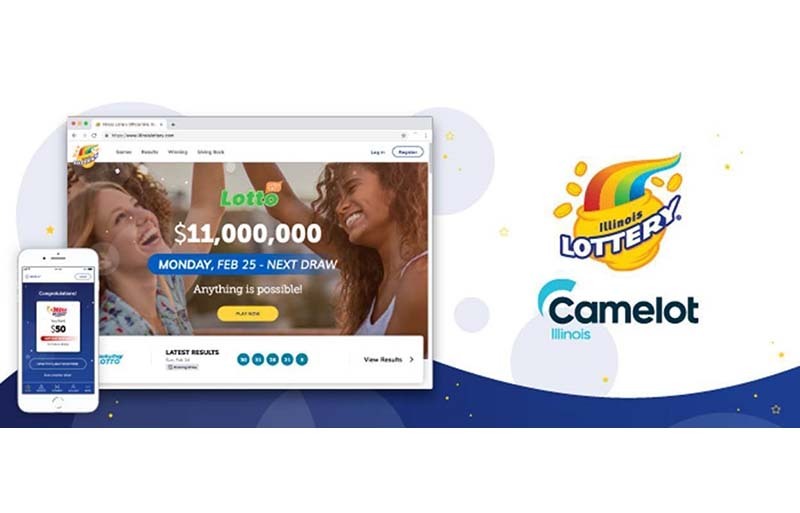 We had great success with this program, particularly the last six or seven years with its predictive ordering technology, which helped us deliver record years in Florida,” says Kentucky Lottery President and CEO Tom Delacenserie. When Delacenserie accepted the Kentucky Lottery leadership role in 2017, annual instant game sales were about $600 million. Looking at opportunities for growth, he set a goal to hit a billion dollars within five years. 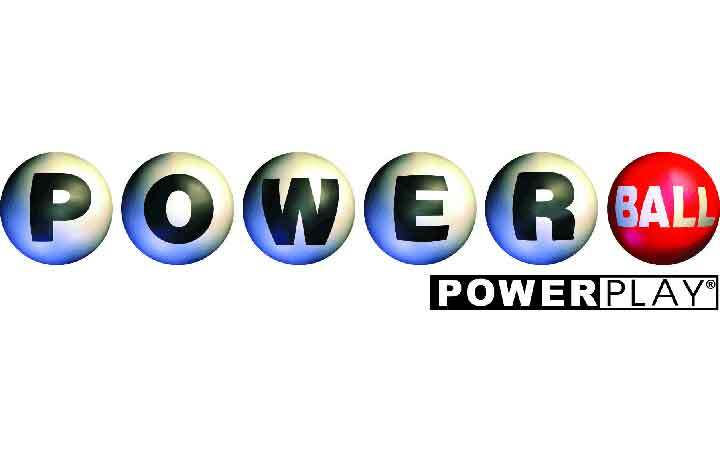 Working closely with the Lottery, Scientific Games’ Louisville-based team handles game development and portfolio management, advanced logistics for warehousing and distribution, and retail optimization across a network of 3,200 retailers in the state. All Kentucky Lottery retailer orders are taken by Scientific Games’ “Tel-Sel” team and processed from the new facility. Scientific Games’ advanced predictive ordering technology ensures that retailers receive inventory based on their players’ game demand. 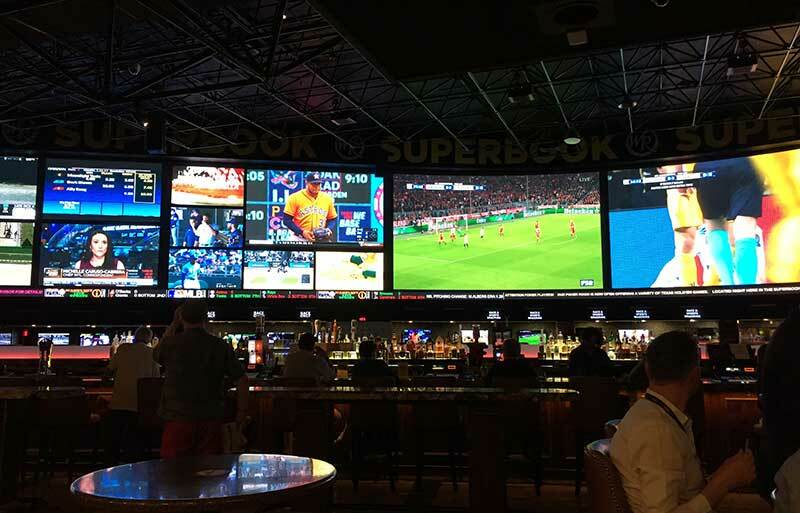 Kentucky joins more than 20 other lotteries globally—including some of the top performers in the industry— that have taken a deeper, partner services approach to growing their instant game revenues. U.S. lotteries using SGEP services are generating per capita sales that are outpacing the industry by 40%. Based on real results achieved for customers, it is currently the most successful and effective instant game category management program in the industry.